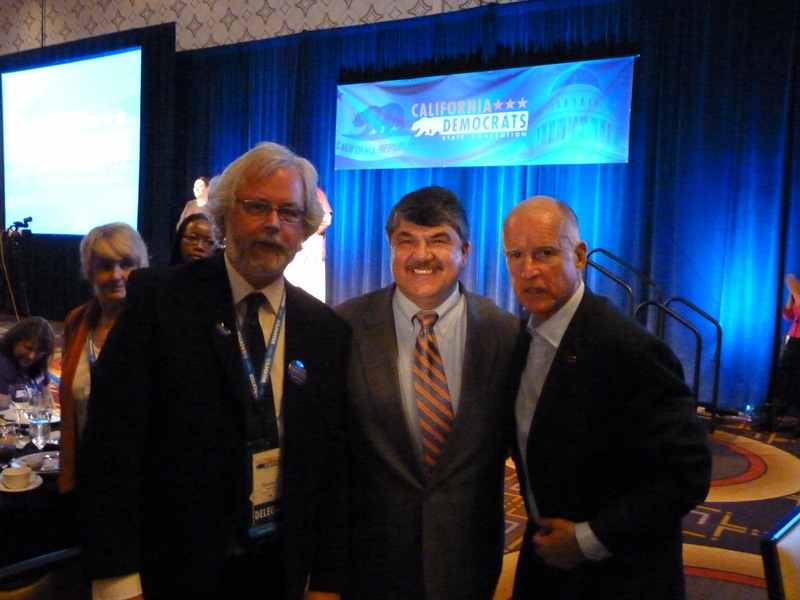 Tonight it became more than clear that Governor Jerry Brown is a California leader for working families. His leadership in inheriting a depression economy that is now creating and recovering more jobs during these last four years is a leadership that the labor movement is proud to support and engage. Funding for our schools and colleges is turning around. With an improving economy the ability to re-build our infrastructure (including an energy-efficient high-speed rail) and improve public services is what Californians want. In San Francisco politics is never easy, but we recognize that Jerry Brown is a tough and intelligent leader and organizer. Under his leadership in Sacramento we are on a path to recover the American Dream for hard-working Californians. 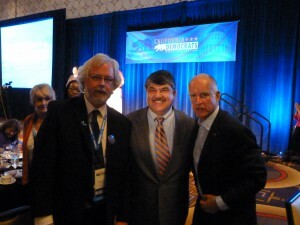 Vote for Jerry Brown. And, Jerry, please sign all our worker bills! This entry was posted on Friday, September 5th, 2014 at 6:43 pm	and is filed under Blog. You can follow any responses to this entry through the RSS 2.0 feed. Both comments and pings are currently closed.